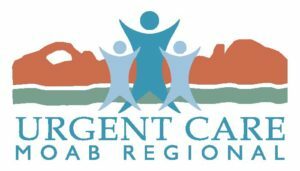 Moab Regional Urgent Care provides after-hours and weekend medical care for non-emergent minor illnesses and injuries. Urgent care appointments are walk-in only. If you are experiencing an emergency, please dial 9-1-1 or seek medical attention at the Emergency Department at Moab Regional Hospital. Please do not call to make an appointment.